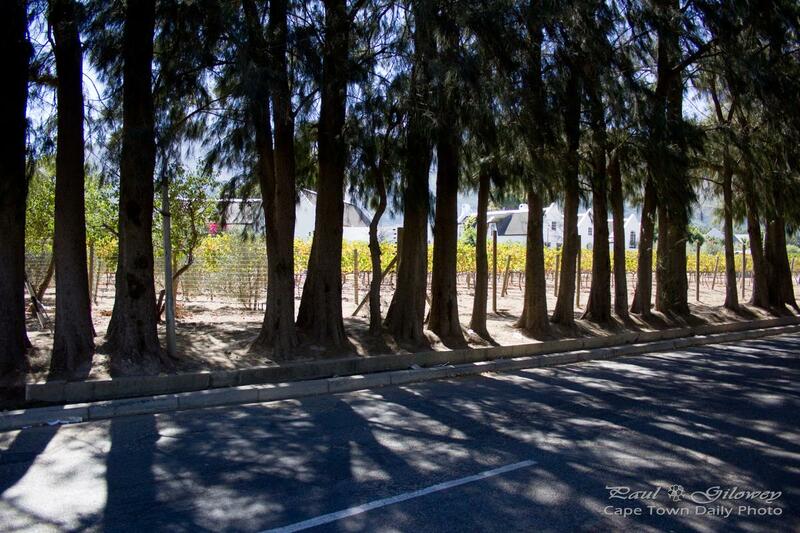 Posted in General and tagged franschhoek, trees on Thursday, 9 April, 2015 by Paul. 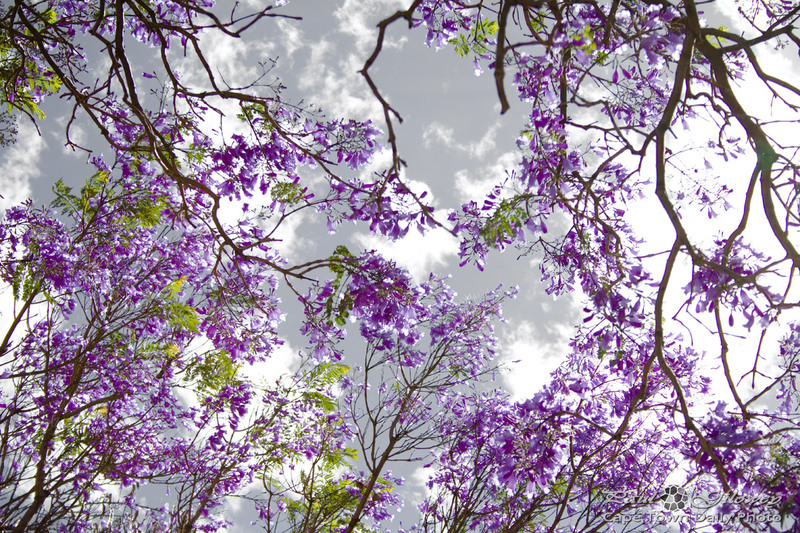 Pretoria is well-known for it's masses of Jacaranda trees. Here's one that I noticed blowing in the wind next to Buitenkant Street in Cape Town this afternoon. 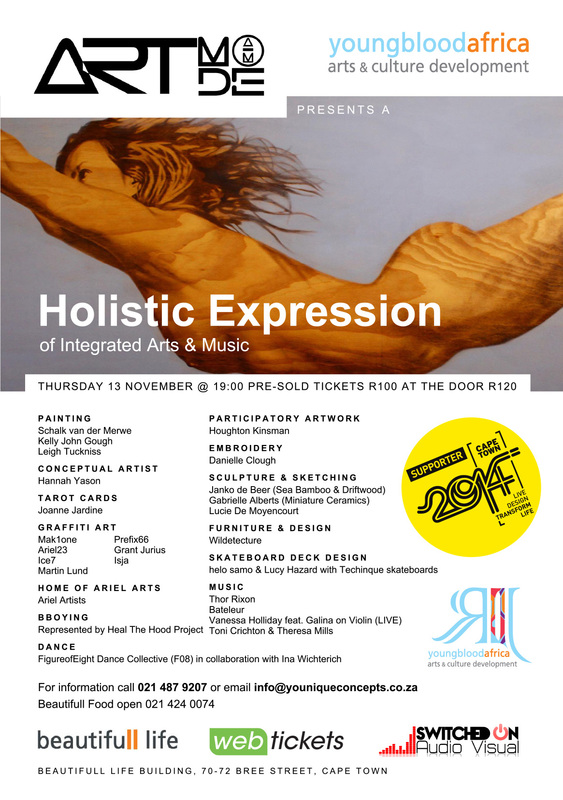 You may be wondering about the title of this post - well, I'm going along to the Artmode "Holistic Expression of Integrated Arts & Music" event and I've managed to secure a few double tickets to give away. So, email me, or @ me on Twitter with the Artmode record label's founders names, and you may win a double ticket, saving you R200. Posted in General and tagged purple, trees on Saturday, 4 October, 2014 by Paul. Posted in General and tagged sunset, trees on Saturday, 5 April, 2014 by Paul. Posted in General and tagged autumn, leaves, sidewalks, trees on Sunday, 23 March, 2014 by Paul. 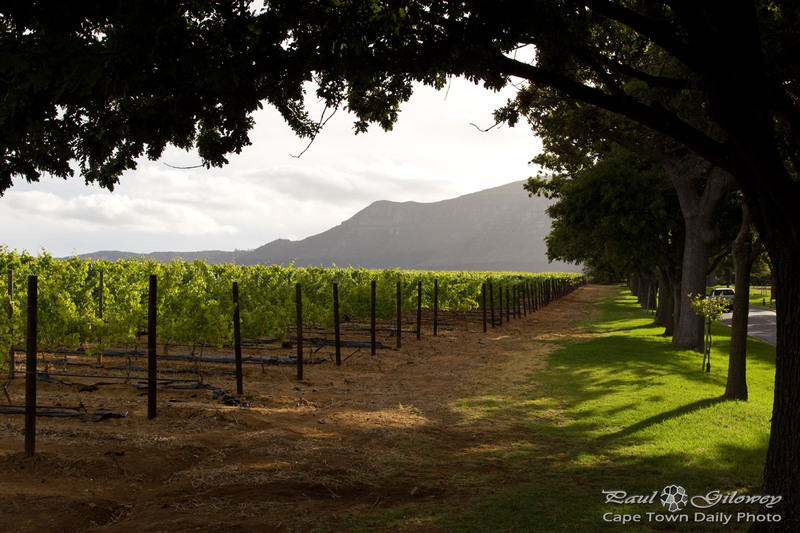 Posted in General and tagged trees, wine estate on Friday, 4 October, 2013 by Paul. 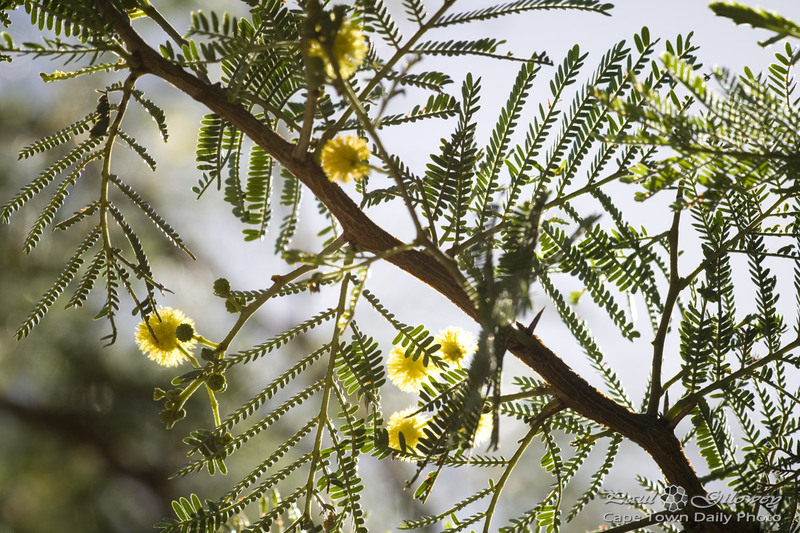 According to Biodiversity Explorer, the Acacia Karroo is one of the most prolific Acacias in southern Africa. 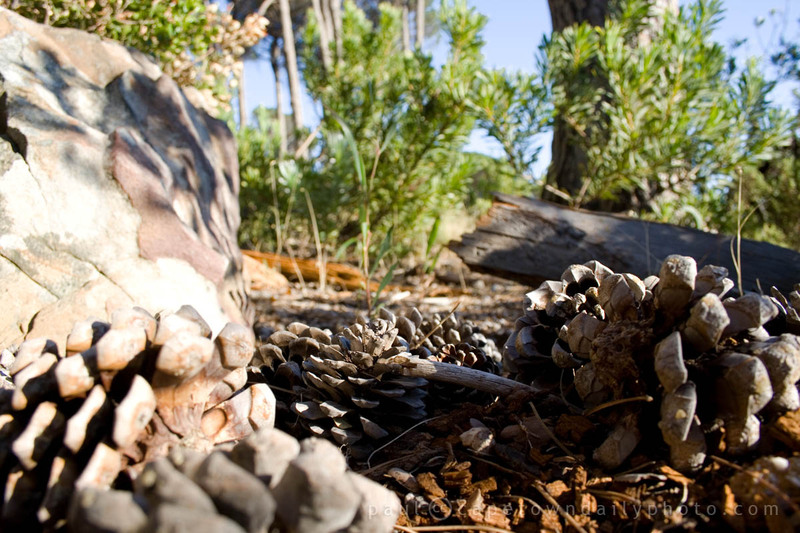 It's a good source of fire wood, seeds are often used as a coffee substitute, and the produces edible gum. 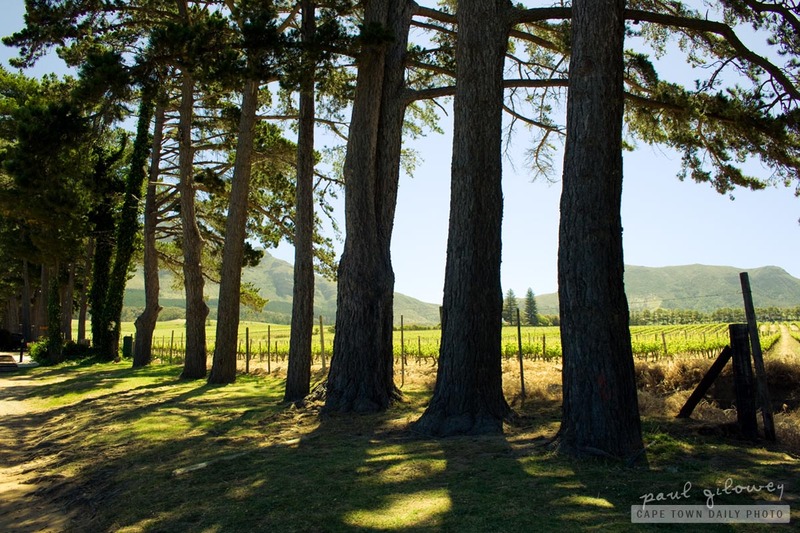 Posted in General and tagged acacia, flora, trees on Sunday, 31 March, 2013 by Paul. 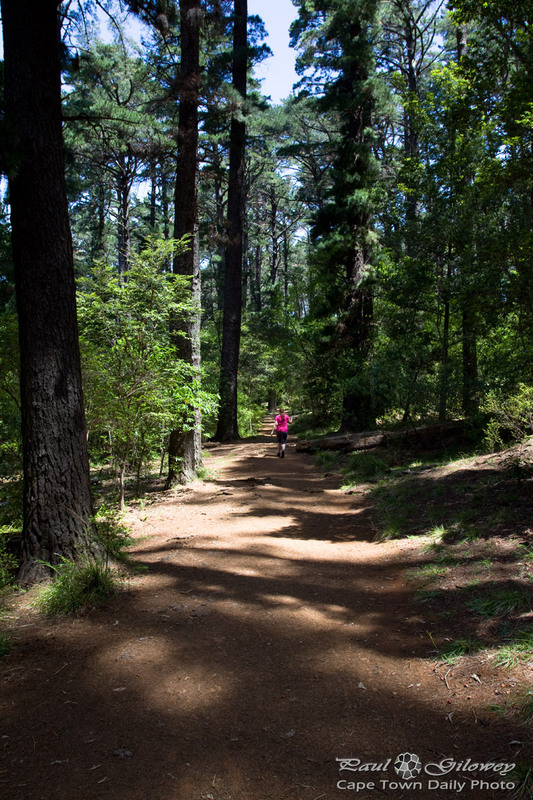 Posted in General and tagged forest, newlands, trees on Tuesday, 4 December, 2012 by Paul. Posted in General and tagged silhouette, sun, trees on Saturday, 20 October, 2012 by Paul. 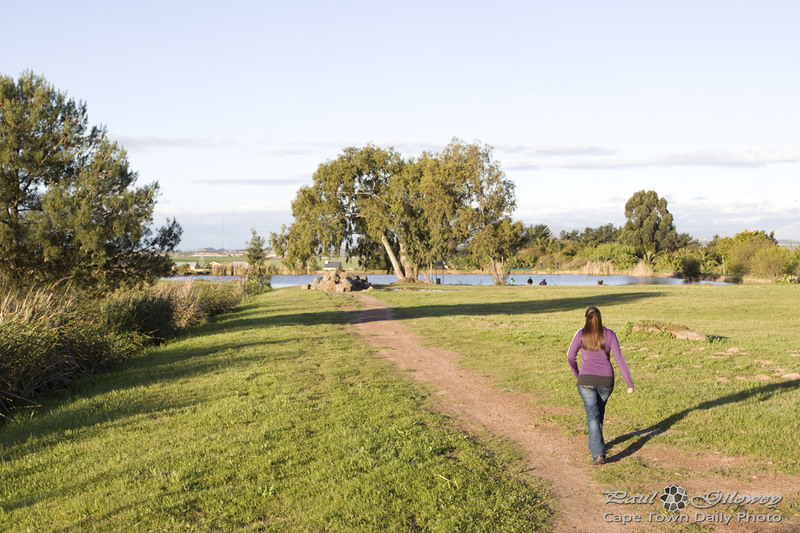 One of the cool things about living in Durbanville is the number of open spaces, and more specifically the number of open spaces with beautiful little dams. We discovered this pond (with ducks and huge white geese) right about over here. 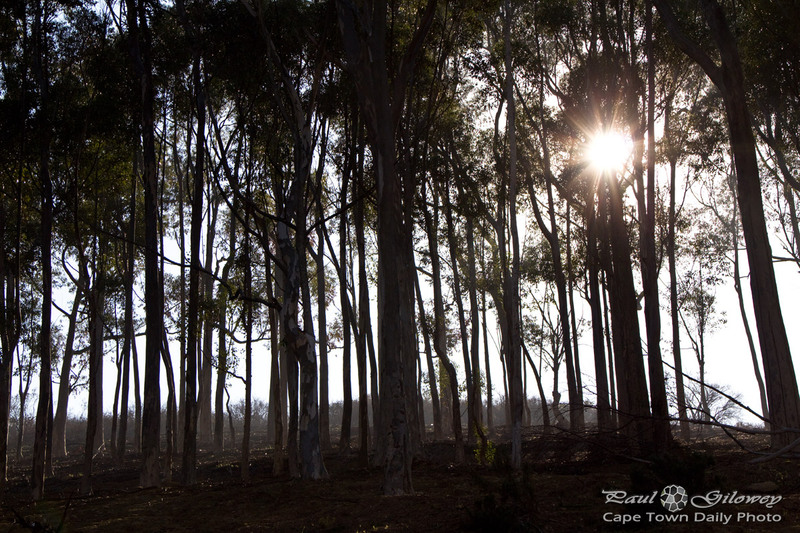 Posted in General and tagged dams, trees on Tuesday, 25 September, 2012 by Paul. 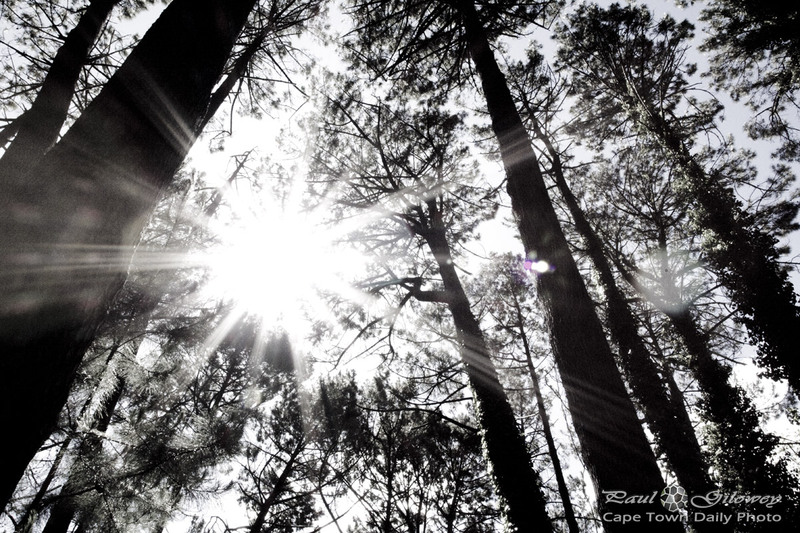 I love the way tall trees look when the sun shines though them, like in this photo. 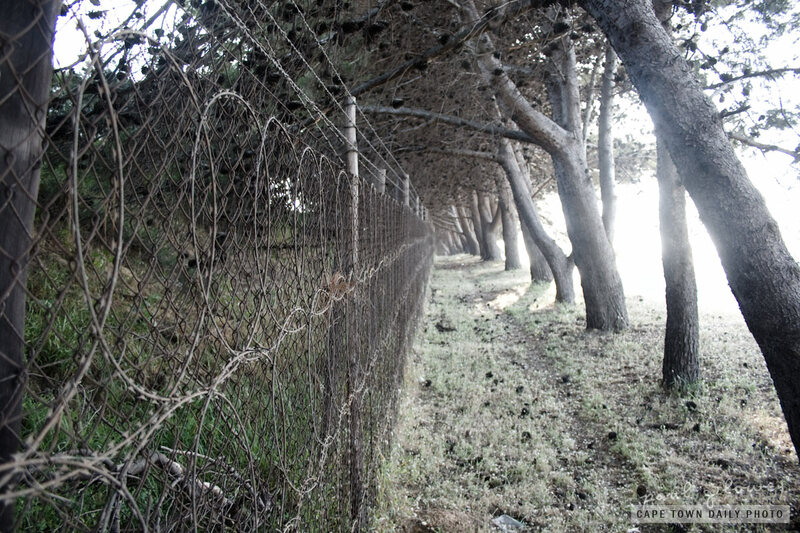 These trees are on the slopes of Signal Hill. What may not be immediately obvious is that the area directly behind these trees has been stripped clean of most vegetation, creating a firebreak to slow the progress of the fires that break out on the hills and mountains in this area each year. What you may find strange is that, to survive, the fynbos flora that covers our mountains and hills actually needs to burn, preferably in late summer, every 10 to 15 years. Strange hey? Read a little more about this on the Encounter South Africa site. Posted in General and tagged trees on Thursday, 28 June, 2012 by Paul. 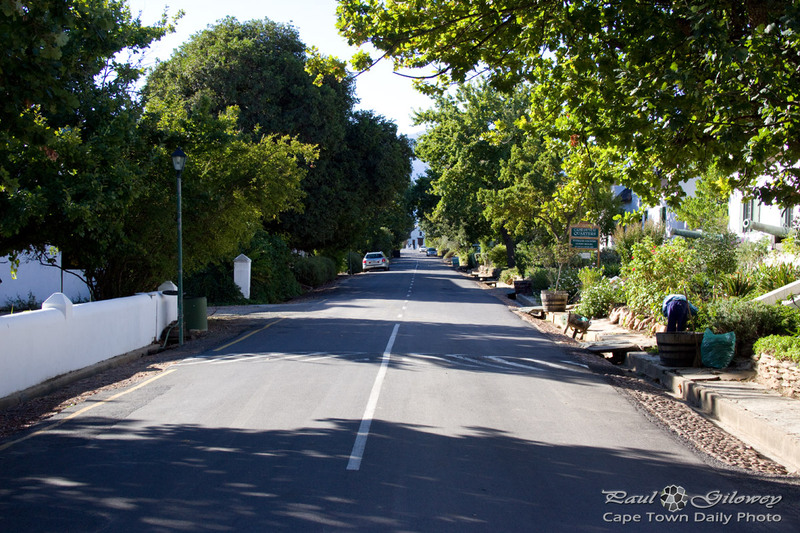 Church Street is really, as far as we could tell, the prettiest place in the town of Tulbagh. 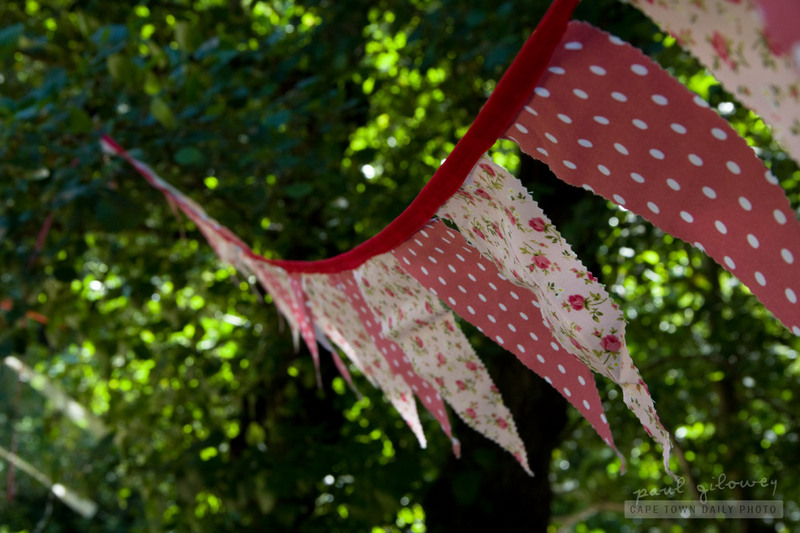 The rest of the town is a little run down, but Church Street has plenty of quaint Cape Dutch houses, beautiful gardens, and several restaurants and coffee shops along its length. On our first night in Tulbagh we tried a small Belgian restaurant, the name of which I can't quite recall now - but no-matter, it's easy to find. 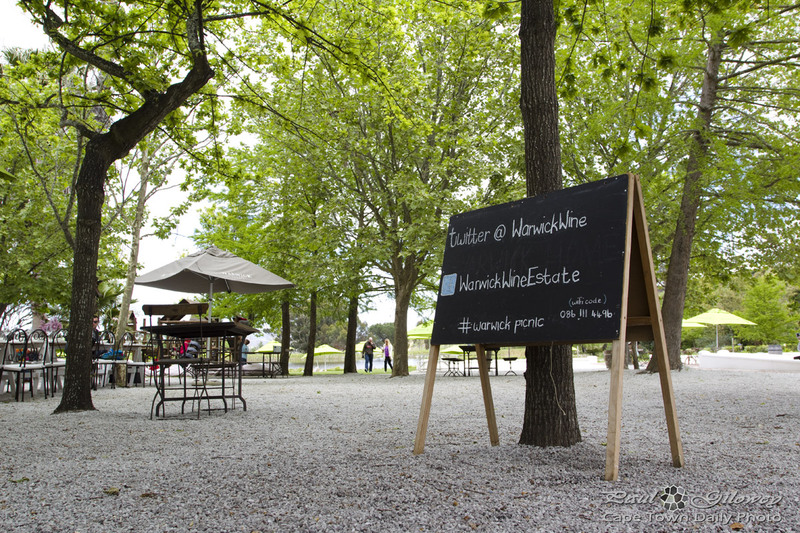 :) The restaurant is operated by what appears to be a retired gentleman and his charming wife (whom I believe is the chef), and is about the closest thing to fine-dining that I believe you'll find in a rural town like Tulbagh. It's certainly worth a visit, so if you overnight in the town, do give them a try. 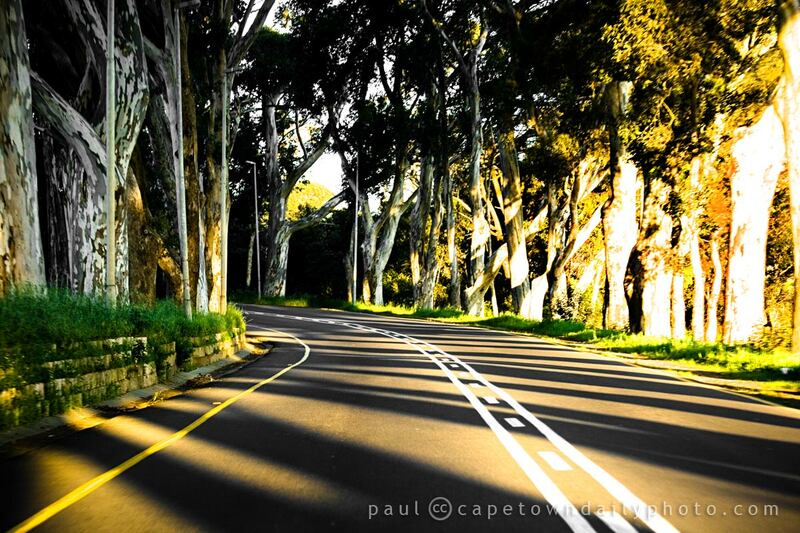 Posted in General and tagged roads, trees, tulbagh on Tuesday, 1 May, 2012 by Paul. I found little Egbert (his mom named him after King Egbert of Wessex, I believe), scurrying between trees looking for the best acorn nuts. 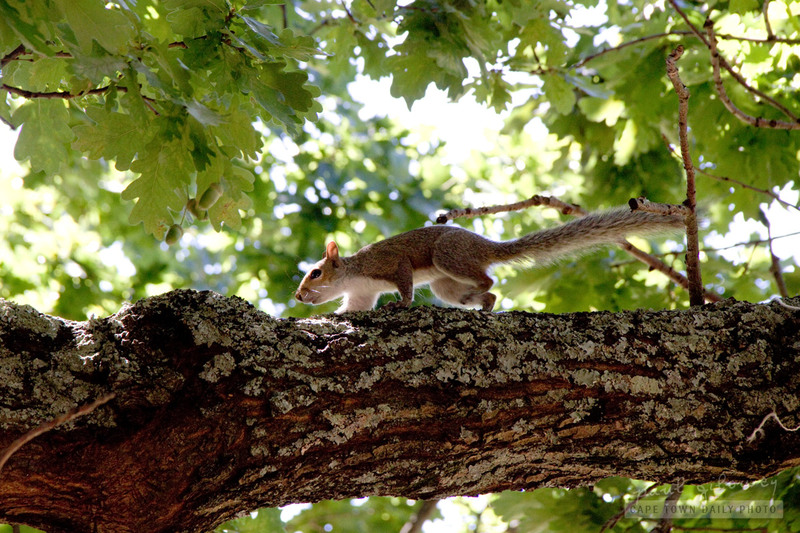 He, naturally, dashed up the side of a large oak tree as soon as I approached to get a better look. I think he thought I was trying to follow him to his secret stash. I wasn't. 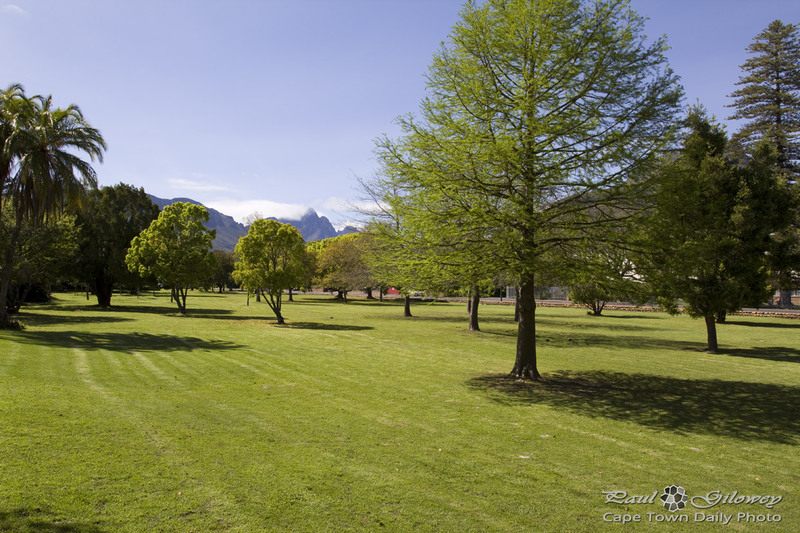 The place where I found Egbert is a small park in Cape Town, over the road from the well-known Rafikis restaurant and bar in Kloof Nek road (map). 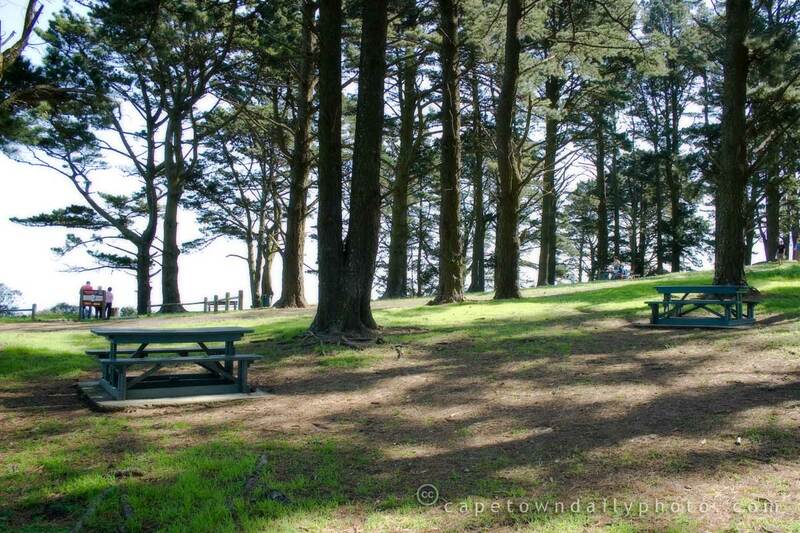 The little park has two or three large oak trees and is surrounded by a beautiful chest-high fence. It has a few swings, a seesaw, and a climbing gym for kids. It even has a couple of benches where parents can rest while kids work off their excess energy. It's a lovely little park and worth popping in to if you're in the area. 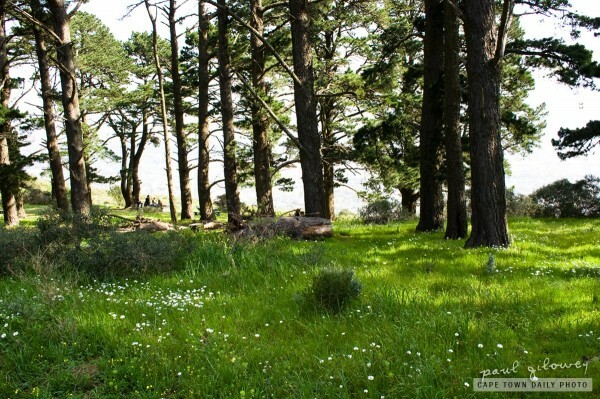 Posted in General and tagged flora, parks, squirrels, trees on Thursday, 12 January, 2012 by Paul. Posted in General and tagged trees on Friday, 2 December, 2011 by Paul. It's not quite the Paris's Seine, but it's about as close as I think we'll ever get. And, if you ignore the occasional plastic bag that manages to find its way into the water it's quite pretty, actually. 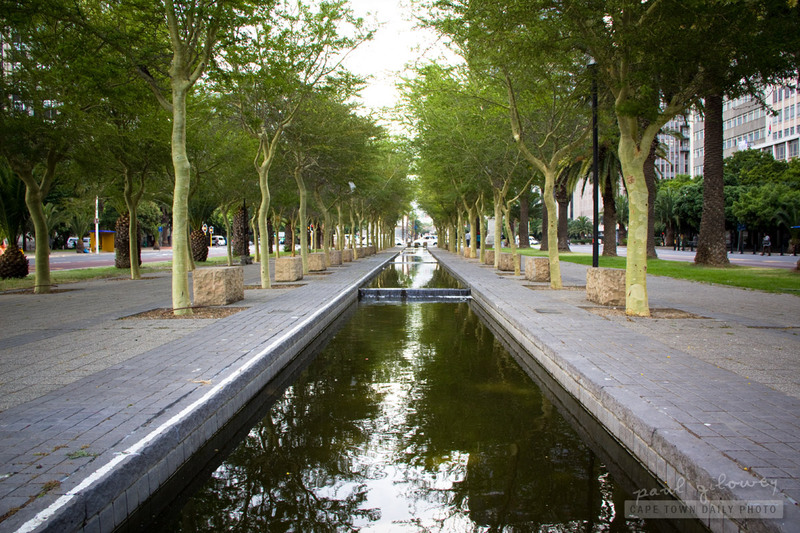 You'll find this little gem flowing right down the middle of Cape Town's main street, Adderley Street. Posted in General and tagged canals, trees on Friday, 18 November, 2011 by Paul. 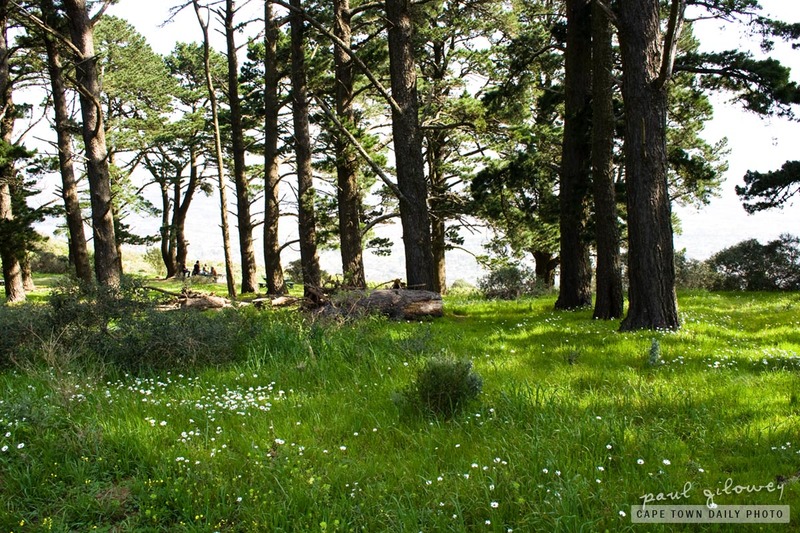 Our government's department of agriculture, forestry and fisheries published a government notice last month that contains a list of proposed Champion Trees - trees that will be given special protection under country law. The trees mostly have some kind historic or cultural value, or in other cases are simply so old, large, or remarkable that they deserve being protected from casual removal, or irresponsible felling. Read the notice and if you believe that a particular tree that you know of should be protected then do your civic duty and contact the department to let them know. There's a little more than 30 days left to comment on the proposed list! Posted in General and tagged flora, leaves, trees on Wednesday, 28 September, 2011 by Paul. 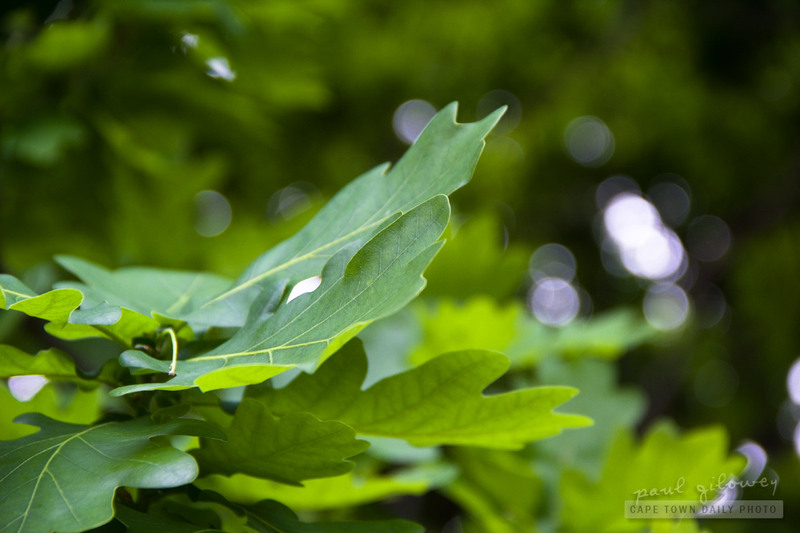 It's not necessary, I'm sure, to say that trees are vital to our ecology. When we think about trees and their worth I guess we'd all consider how they protect land from soil erosion, provide places for birds to hide from predators, and how they act as a source of food for many animals. 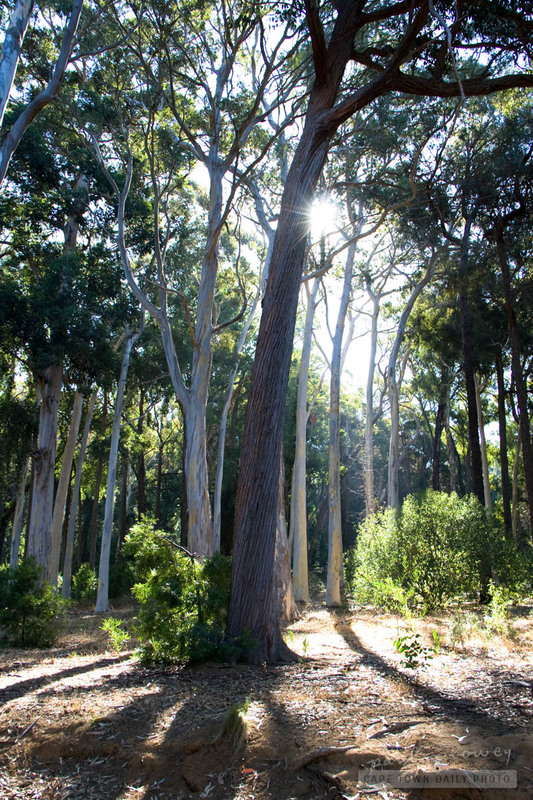 Take a moment to read this article on the value of trees by The Department of Biodiversity & Conservation Biology of The University of the Western Cape. Governments around the world regularly meet to discuss desertification and formulate policy and law to protect the natural environment. South Africa isn't any different, our government have put in place various pans and policies to protect our fragile environment. Some would argue that they're not doing enough, and other would argue that they're doing the best that they can with the available funding. Take a look at this pamphlet that deals with the conservation of plant life, produced for last year's Arbour Day by our local government. 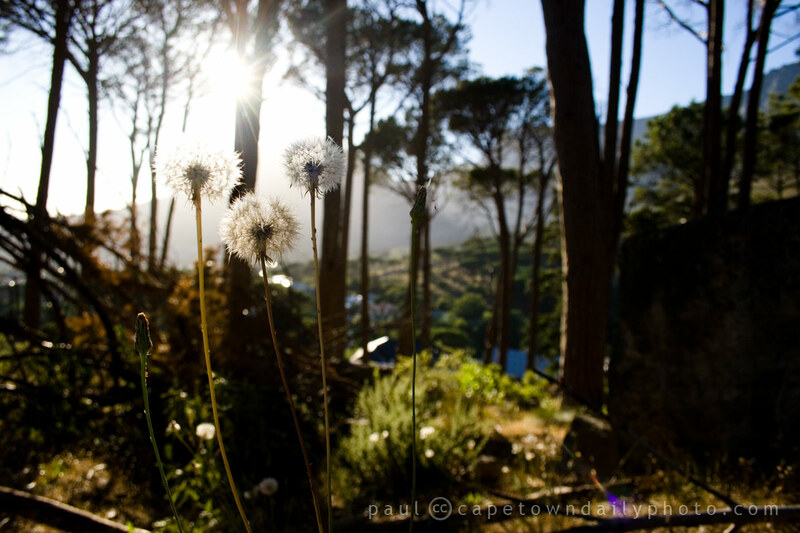 This photo was taken in our leafy suburb of Tokai on the slopes of Table Mountain. Posted in General and tagged trees on Tuesday, 22 March, 2011 by Paul. After living in a particular area for a long time you tend to think that you've seen all of it's nooks and crannies. We often drive past areas and take in only the macro-perspective - the big picture. We seldom take the time to take a look under that bridge we drive over each day, take a walk in that forest that we pass by on our way to work, or venture into our local light industrial area to see what interesting businesses and factories trade on our doorstep. 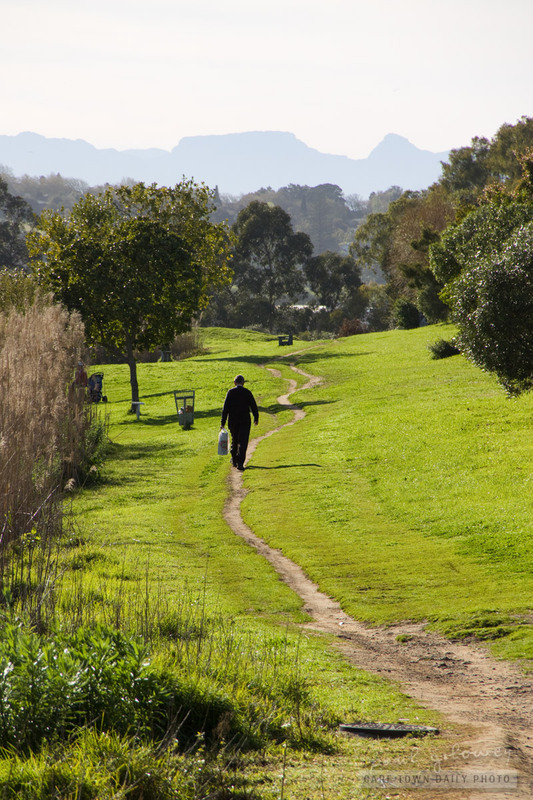 So, take some time to explore areas of your neighbourhood that you've not yet explored. 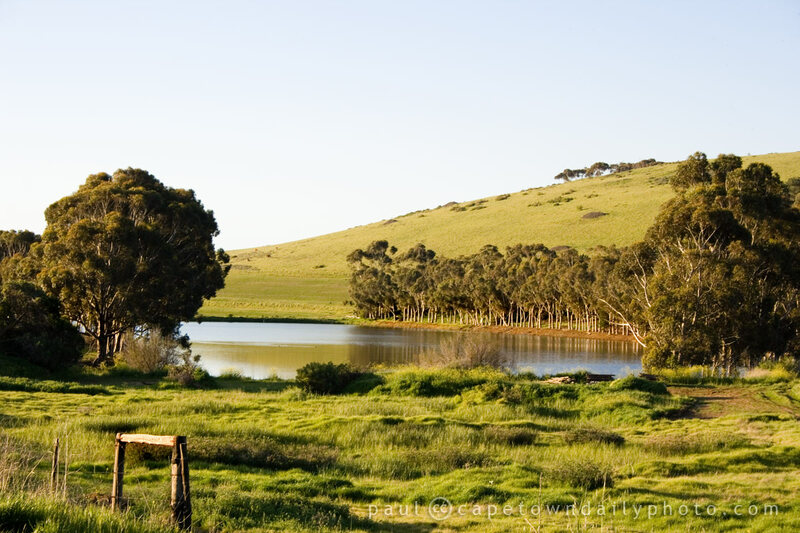 I took this photo at a seldom-seen spot along our N1 highway, about 25 kilometers outside of Cape Town. Posted in Activities and tagged trees on Friday, 18 February, 2011 by Paul. 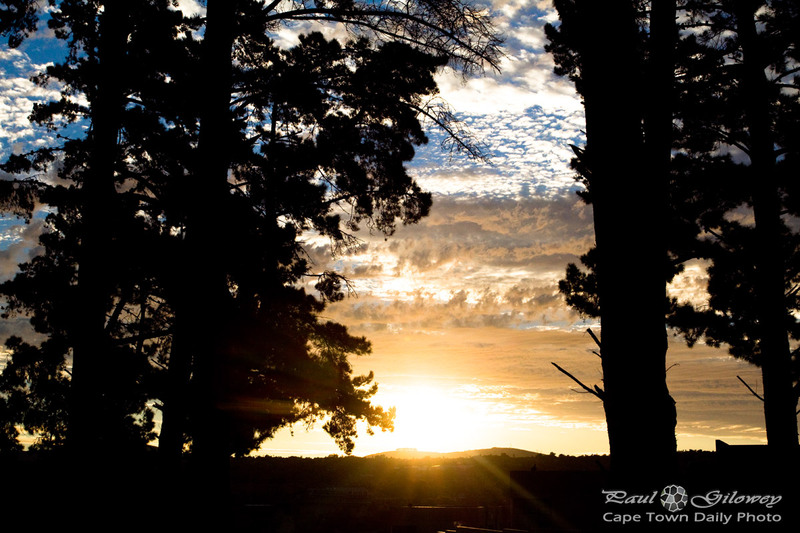 Although Cape Town has plenty of pine trees like these, over the years of my existence in the distant suburbs of the city, I remember many beautifully huge trees like these being cut down - for various "legitimate" reasons of course. The reasons range from the need for new roads, new homes, safety, and simply whether or not a particular land owner likes the tree in the place it is. I'm being a little melodramatic - there are plenty of good reasons to remove certain trees, but sometimes people do seem to remove them for no apparent good reason. A case in point are our new neighbours who, a few weeks ago, removed almost all the trees on their property - and yesterday removed another huge tree. 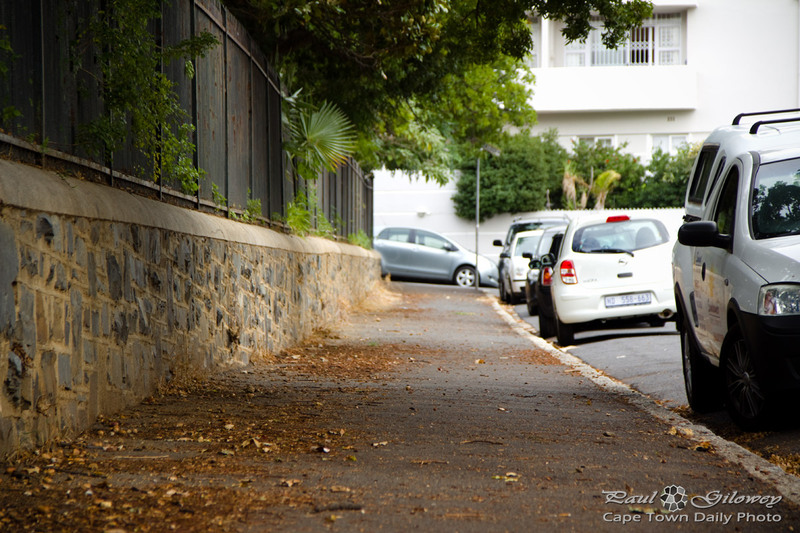 I took this photo in the very leafy suburb of Tokai - one of the beautiful areas of Cape Town's Southern suburbs. Posted in General and tagged trees on Saturday, 13 November, 2010 by Paul. 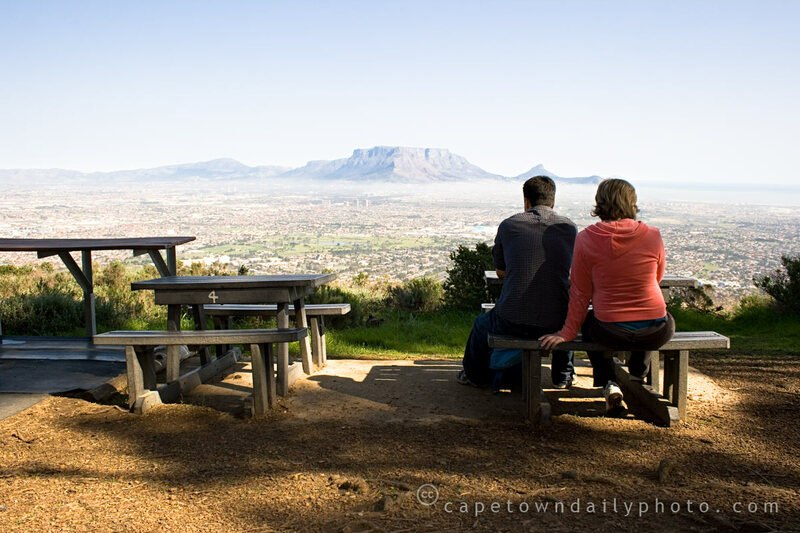 I wrote a little about Picnic Hill (a name given to this place by myself) a few days ago, and then yesterday showed you a photo of a young couple enjoying each other's company while watching the view. This photo presents the scene near the top of Tygerberg Hill. Isn't it simply beautiful? Can you imagine how peaceful it is up on this hill? The only thing lacking from this place (which would otherwise make it the perfect picnic spot) is a small stream of water gurgling in the background. Posted in Activities and tagged grass, picnic, trees on Friday, 15 October, 2010 by Paul. We're approaching winter, and even though we have the occasional warm days - our pool-water stays insanely cold, so I'm afraid that the days of relaxing at the pool is over... unless of course you were smart enough to install some kind of heating device! Friends of mine have installed a heating system consisting of fine black tubing that's carefully layed to cover several square meters of their roof. The sun heats the black tubing as the swimming pool pump forces water through the thin, warm, pipes. I believe that it's able to heat the pool by up to 10°C - which makes their winter-water about the same temperature as my pool's summer water! Posted in General and tagged sunset, swimming, trees on Thursday, 6 May, 2010 by Paul. Posted in General and tagged trees on Tuesday, 23 February, 2010 by Paul. Don't you wish that flowers would grow more like weeds? We wouldn't ever have to water the beds or feed the flowers. Until I discovered my awesome weed-popper (which makes weeding more like a game) I really think I may have had more weeds than grass. Posted in Landscape and tagged flora, trees on Friday, 29 January, 2010 by Paul. If you have Google Earth installed, you can follow this link to view the airfield from the air. And, if you have an interest in microlights, be sure to check out the Microlighters forum. Posted in Landscape and tagged aerial, trees, water on Wednesday, 23 September, 2009 by Paul. Congestion on Cape Town's roads has been increasing steadily over the past years, with the effects being felt more intensely since the 2010 Soccer World Cup construction work began. Large alterations are in progress at the N1/M5 interchange near the city, as well as at Hospital Bend, which look as though they'll improve the rush-hour traffic problems significantly. Believe me, most of Cape Town can't wait for them to be done! Take a look at this 2008 article detailing the intended upgrades. Posted in General and tagged road, trees on Thursday, 17 September, 2009 by Paul. 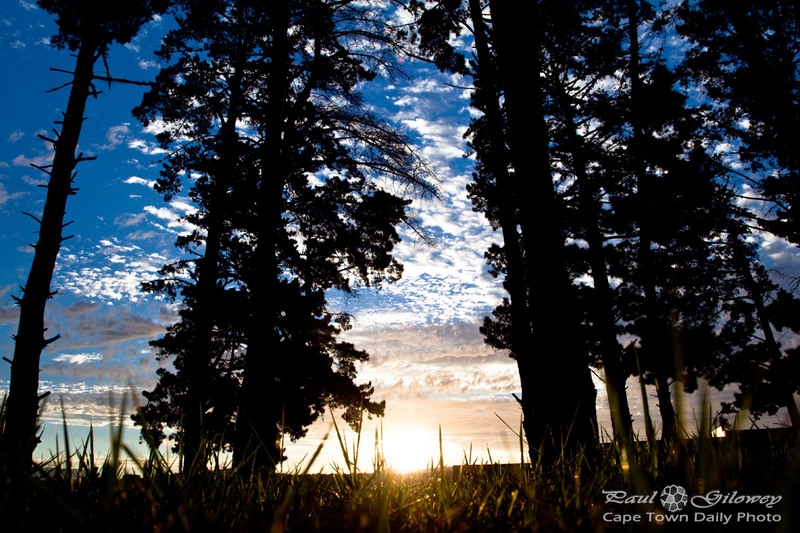 The Tygerberg Nature Reserve was opened in 1973, which makes it only a little older than I am. 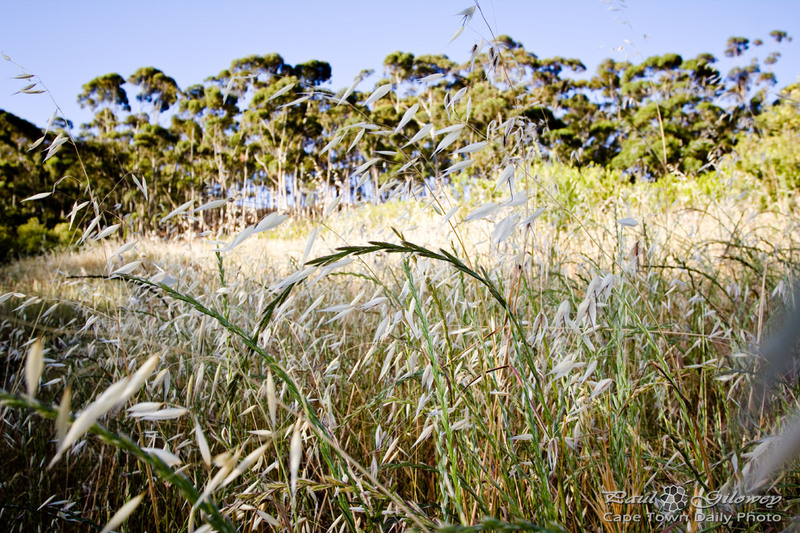 I never realised it before, but the 300-hectare reserve has 460 plant species, of which 12 are endemic to Cape Town and three endemic to the reserve itself! Besides for these, the reserve is home to about 50 different mammals, 125 species of bird, 35 reptile species and several different types of frogs. Yesterday's photo was taken to the left of this one, more or less where you see the people standing - far in the distance. 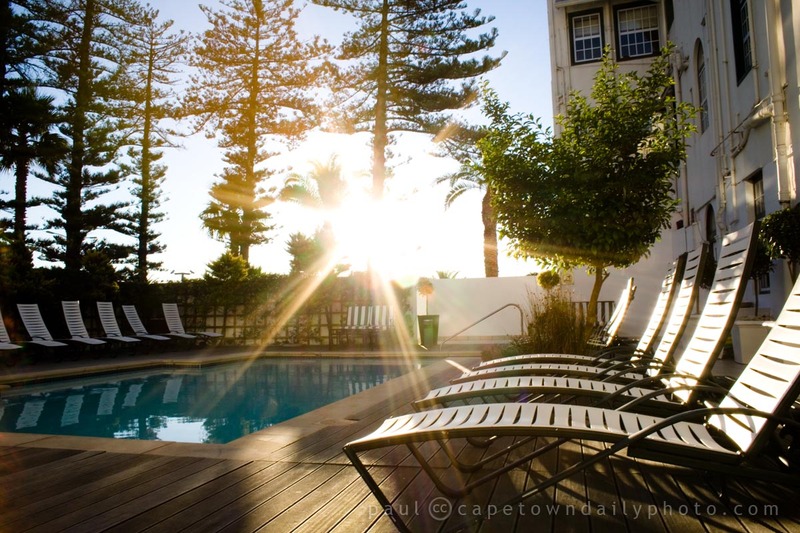 The setting here is beautifully peaceful with marvel-worthy views of Table Bay, Table Mountain, the Cape Flats, False Bay, and the Boland mountain range. Posted in Landscape and tagged hike, hill, picnic, trees on Monday, 17 August, 2009 by Paul.